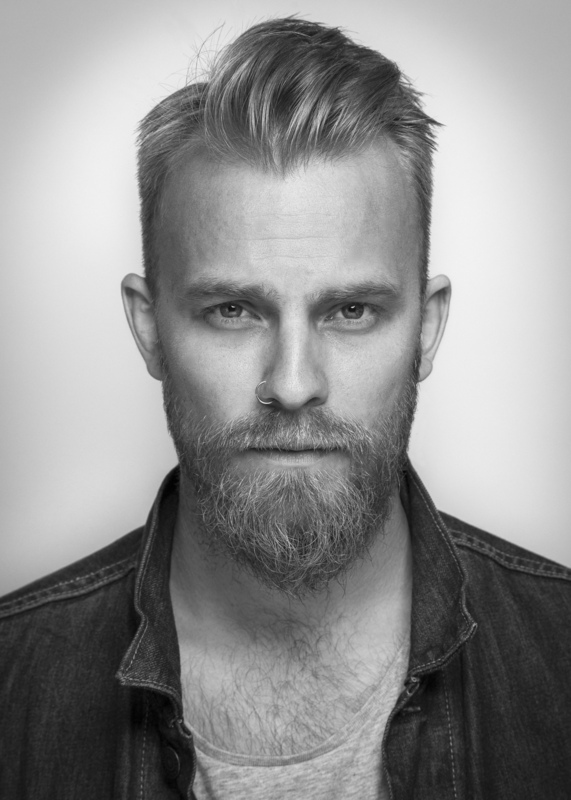 Winnipeg, Canada–Success is a mystical pursuit; a blend of timing, talent, good fortune, dedication and hard work.A break in the schedule of award winning roots-rockers The Bros. Landreth offered Joey Landreth a chance to step forward and test the creative waters with is 2017 debut solo album Whiskey. It proved to be a very potent recipe. Whiskey was an extension of the kind of eclectic, aurally pleasing, and deeply meaningful songs produced by the band, but accentuated and amplified by Joey Landreth’s dynamic guitar stylings as well as his passionate vocal performances. 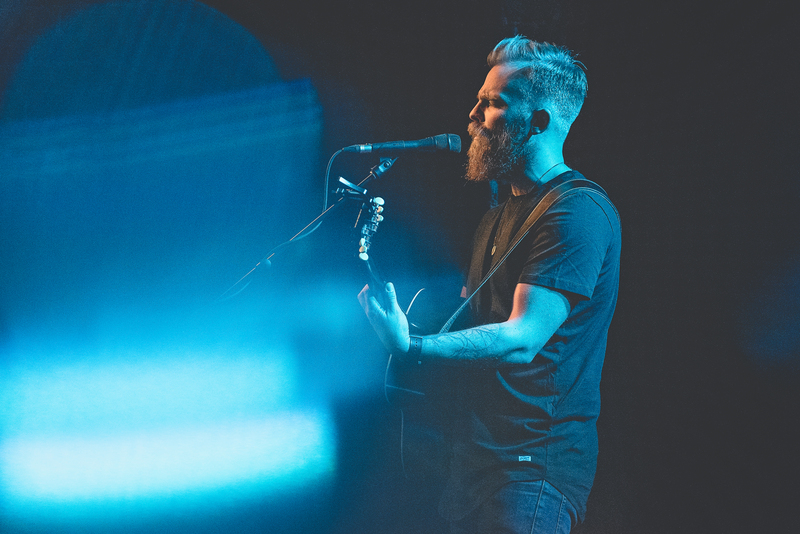 The album and subsequent touring earned rave reviews from critics and fans, show casing Joey Landreth as a songwriter, vocalist, musician and performer in his own right. With his one-of-a-kind guitar prowess, charming on and off-stage demeanour, the sincerity and authenticity of his words and music, every piece of music Landreth composes with carry with it his unmistakably evocative and melodic hallmarks. Seeking a new creative challenge, Landreth recently stepped out of the proverbial comfort,writing a great deal of music completely on his own, as well as alongside the precariously talented young songwriter/producer Roman Clarke. It is a bold step, but one that he has approached with great relish and excitement.“I would often write on my own, even for The Bros. Landreth, but I would usually get about 50 to 75 percent of the way through a song and bring it to my brother and we would work on it together from there. For this new project, I am trying not to do any of that, because I wanted to know what it was like to push through that barrier when I got stuck on my own. What does the song sound like when I try to learn on my own, if I pushed myself through and so far,the result is songs that sound a bit different, which is kind of interesting,” he said. “I am also writing with Roman, who is producing the record with me. I truly believe he is a rising star because he is young, but an insanely talented multi-instrumentalist. His band opened for us and I was inspired by his work ethic and his musicianship and just his whole vibe. His sensibilities are totally different than mine. He has taken me places I might not normally go.”But fear not, it’s not a radical departure, simply a broadening of horizons and an opportunity for personal and creative growth. The results of Landreth’s labors are going to be road tested during upcoming touring and an upcoming album release. When Landreth is on the road, he is doing what he does best, entertaining audiences with his soulful musical storytelling and infectiously emotive melodies. As engaging a performer as you will ever encounter, it took a little while for Landreth to overcome the trepidations of touring solo or with new band mates. The Whiskey tour took Landreth across Canada, USA, and Europe. 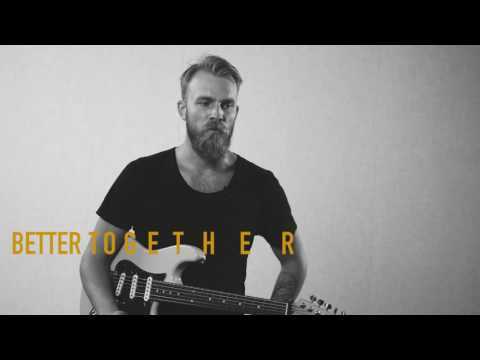 Landreth has said that there will be a new The Bros. Landreth album coming out later in 2019. 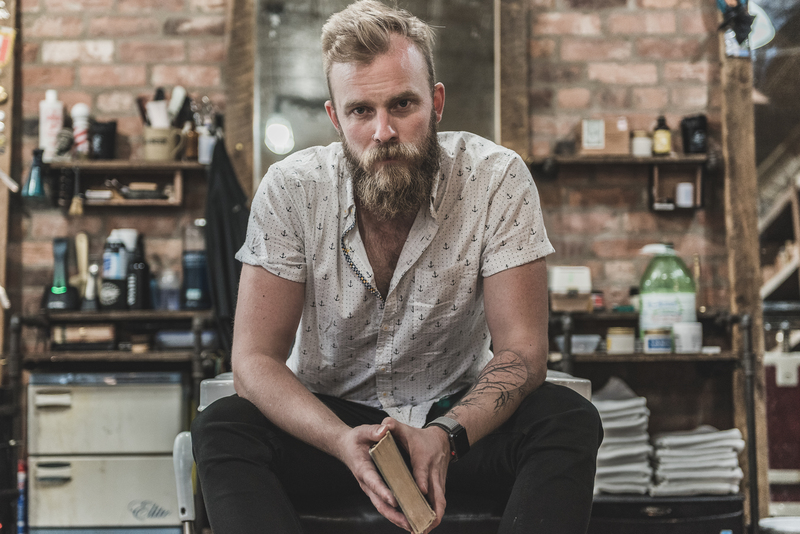 In the meantime, fans of Joey Landreth will not have to wait long to bear witness to his stirring solo shows as he embarks again on a full touring schedule, and he finishes off the final touches on his yet to be titled new album. It promises to be a wonderful opportunity to hear the next stage in the evolution of a truly remarkable artist, one who possesses the rare ability to connect to people through his melodies, through his lyrics, and through his riveting performances.